My family is going to Baguio next week. 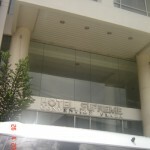 I better ask my friend Jessie on where to stay in Baguio City. 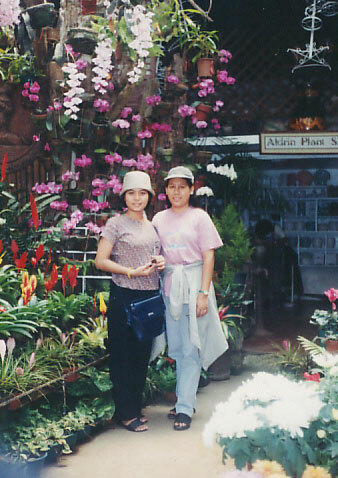 I’ve been to Baguio thrice already. On 1993 and 1994 I was one of the delegates of our school who joined the YMCA National Assembly of HS Students and we stayed in Teacher’s Camp. 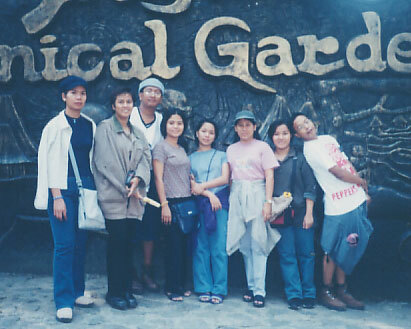 We also went to Baguio on April 2001 with my co-faculty. Staying in Baguio was not a problem for me then because we stayed in a transient house where one of my co-faculty often stays. Looking back, I don’t even remember how much we paid then. Talking about memory gap, hehe. 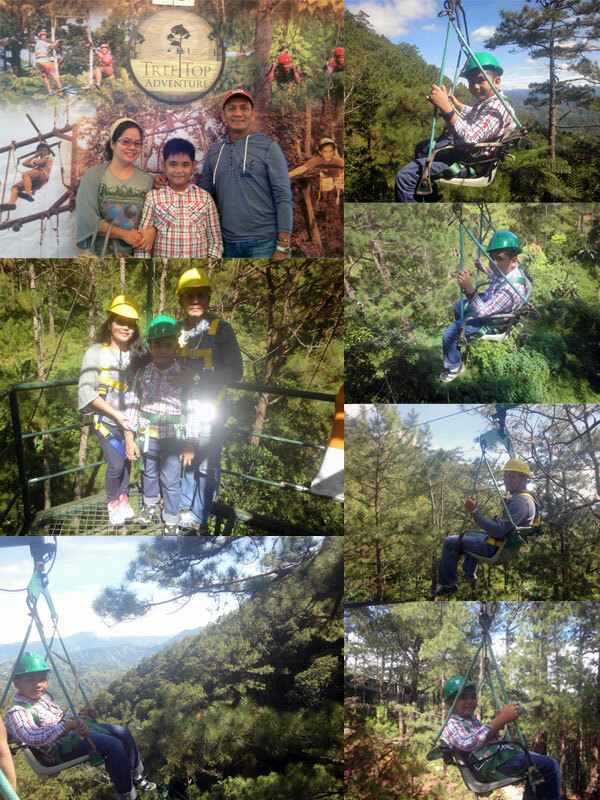 Amor´s last blog post..Where to Stay in Baguio? Hi, sis! Musta na po? 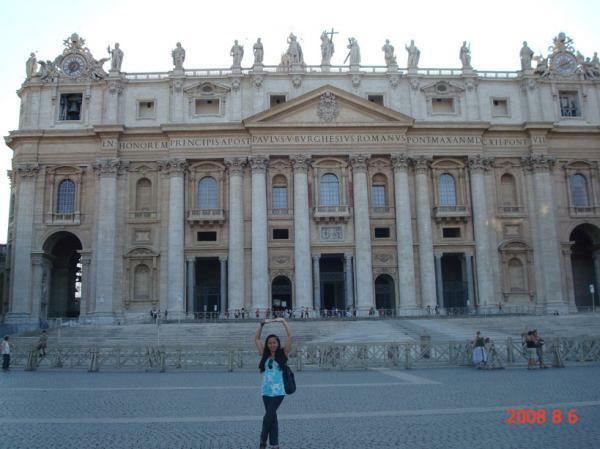 Honney´s last blog post..We’re going to Palawan! OO nga, I’m still waiting for Jessie’s post. We’ll check him later. di pa ako nakakarating sa baguio. gs2 ko ma-experience mamitas ng strawberry sa strawberry farm. ehehe. Yung mga friends ko natry na mamitas ng strawberry the last time we went to Baguio. Bwahaha natawa naman ako dun sa last sentence! Young´s last blog post..25 yeah but, no but! 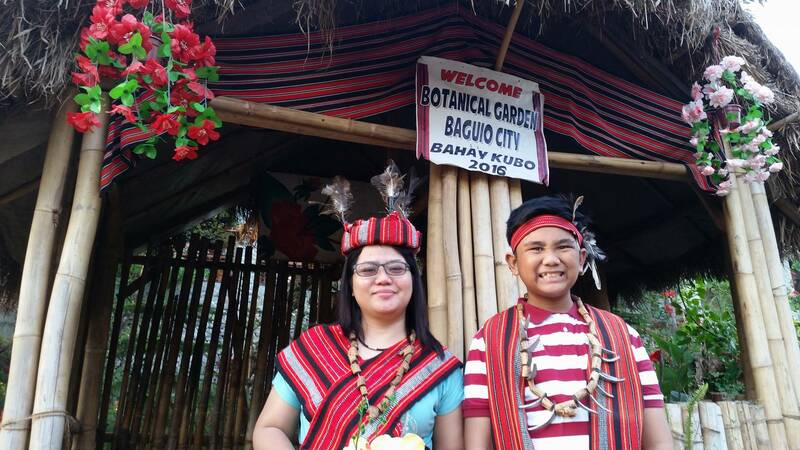 i havent been to Baguio. pero i might be there on May 2. don’t know where to stay overnight. baka sa car na lang. nung last time na nagvisit kami sa baquio we just stayed on teachers camp. Maganda rin kasi mag stay sa Teacher’s Camp kasi may libreng ghost daw hehe.